xoJane Founder Leaving Time Inc.
Jane Pratt is saying goodbye to Time Inc. as xoJane.com and xoVain.com are folding into InStyle.com. 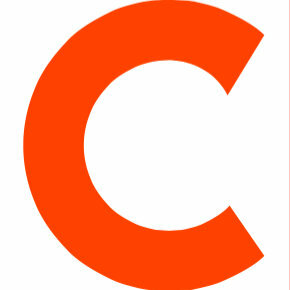 Pratt founded xoJane.com in 2011 and started the sister beauty site, xoVain.com, in 2013. Time Inc. then acquired the sites in 2015. All content and traffic will now be directed to InStyle.com and no new content will be published for xoJane.com or xoVain.com. 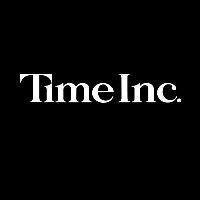 Follow Time Inc. on Twitter.